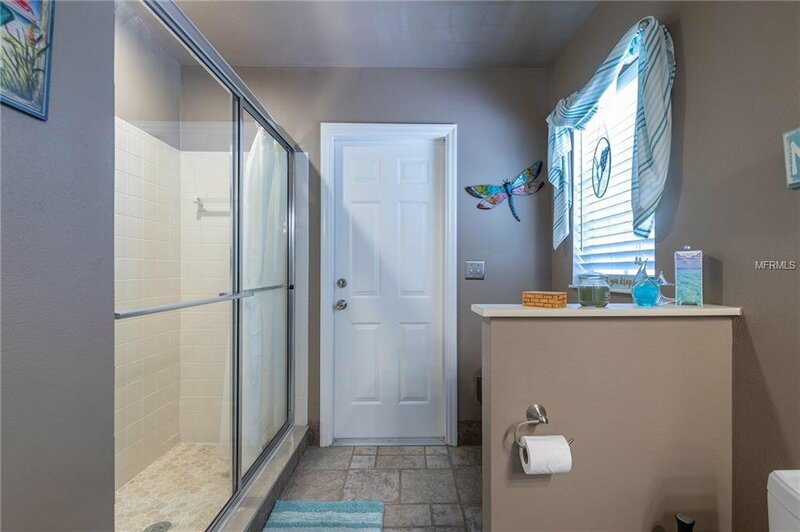 YOUR SEARCH IS OVER!! 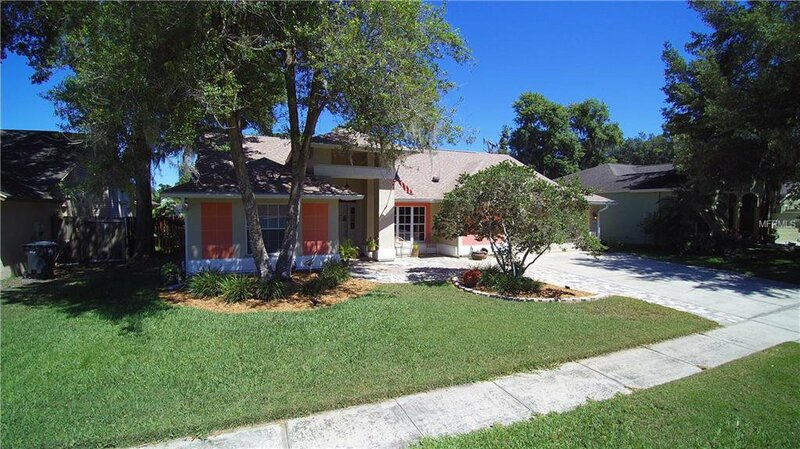 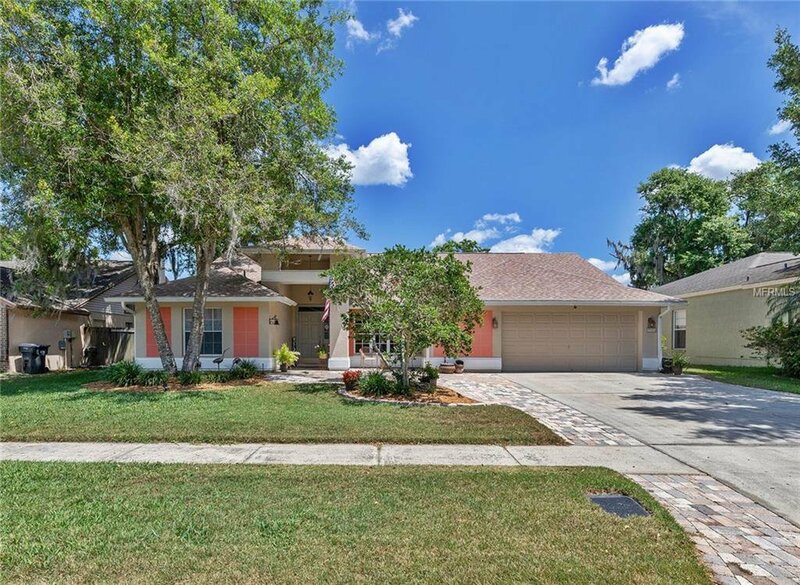 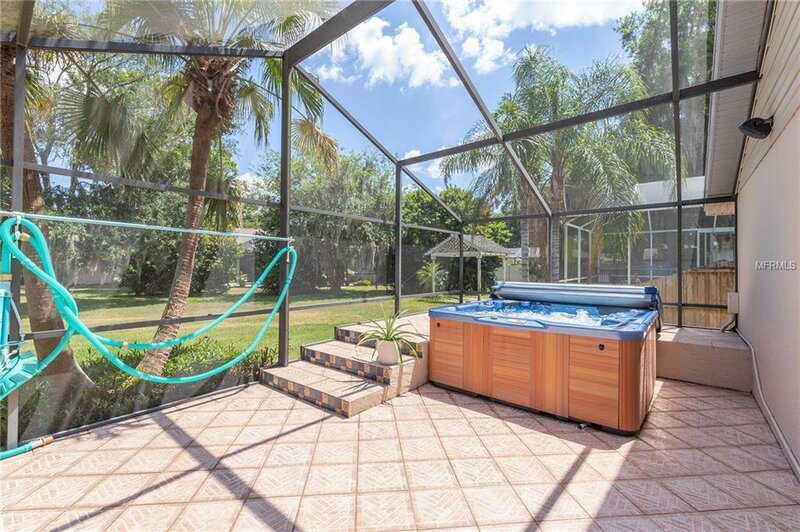 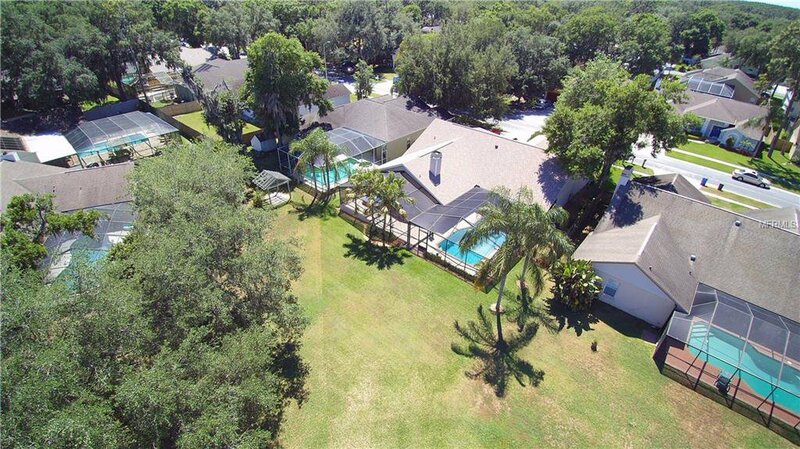 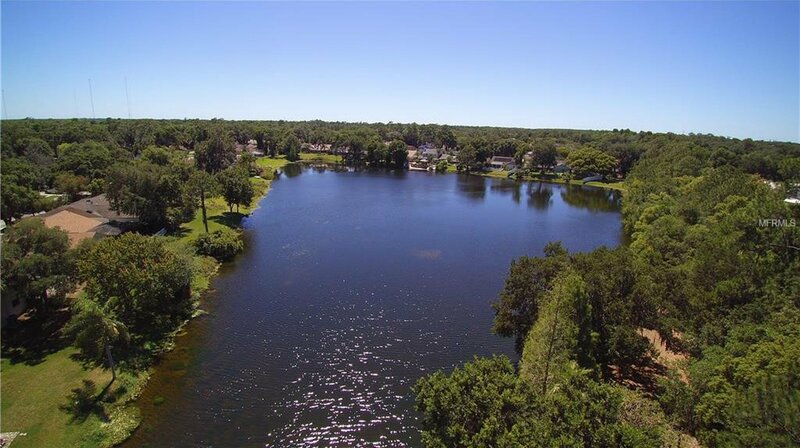 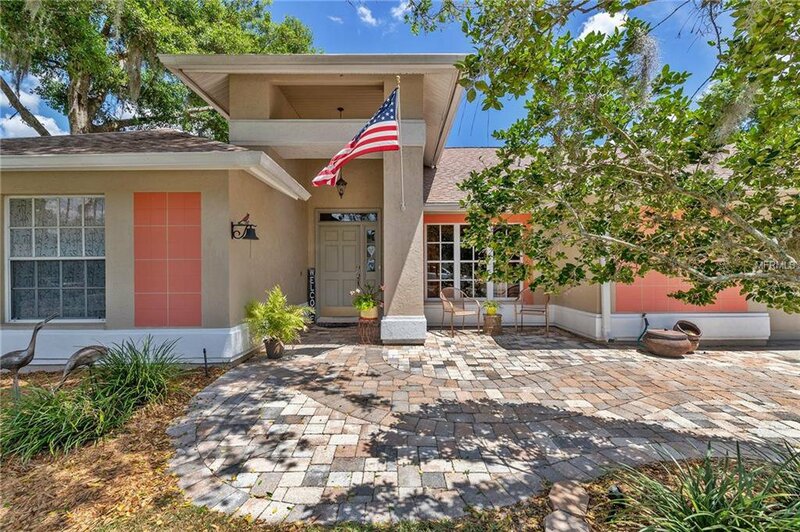 You don’t want to miss this unique REMODELED home that BOASTS just under 2,500 sq ft, 4 bedrooms, 3 baths, an inground pool, & is located on one of the best WATERFRONT LOTS within the desirable Bloomingdale Community. 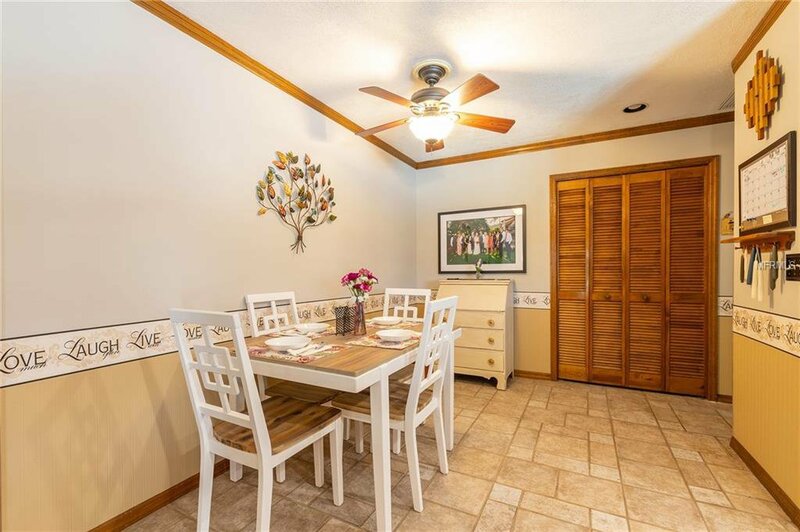 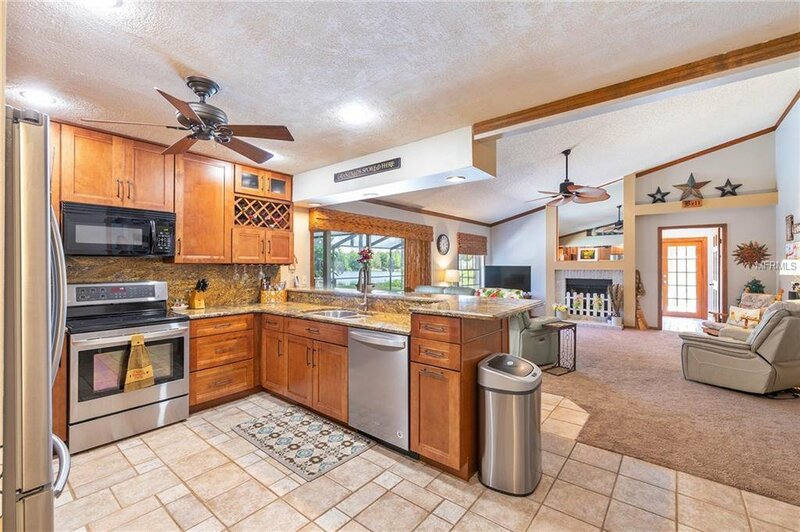 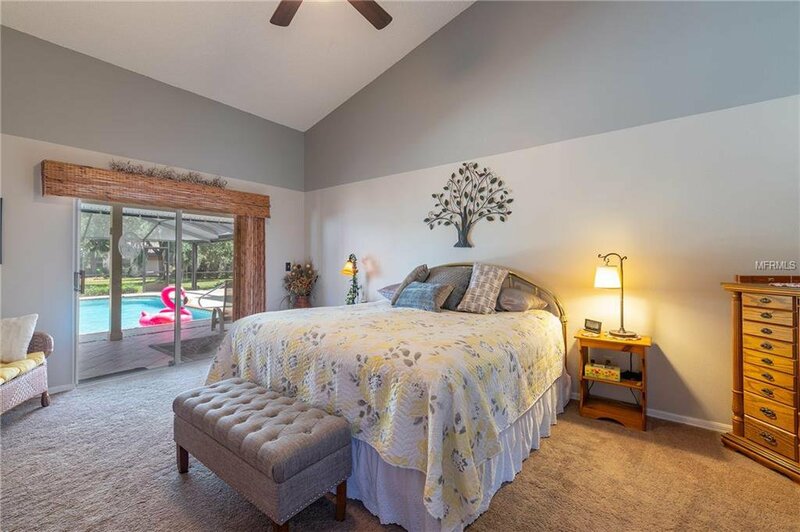 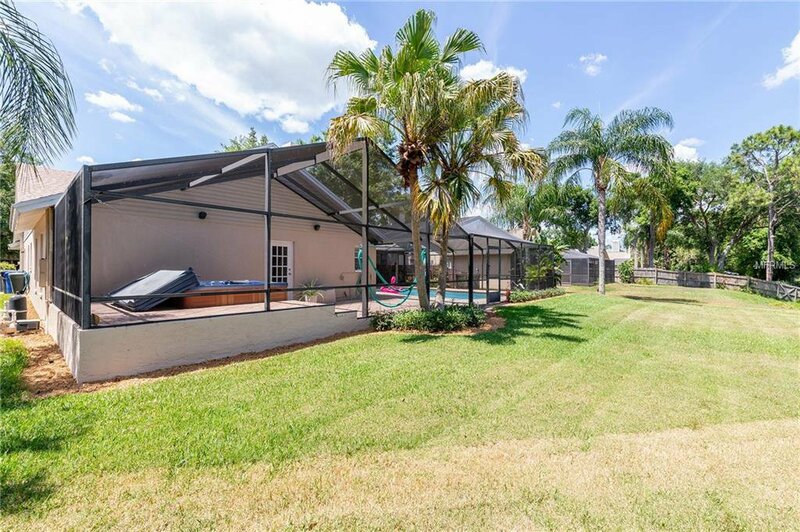 This immaculate home has been very well maintained & features a BRAND NEW ROOF 19’, whole home water purifier, new interior/exterior paint, newer DiamondBrite pool surface, remodeled kitchen & bathrooms, vaulted ceilings & large windows/sliding glass doors that give a light & airy feeling to the space. 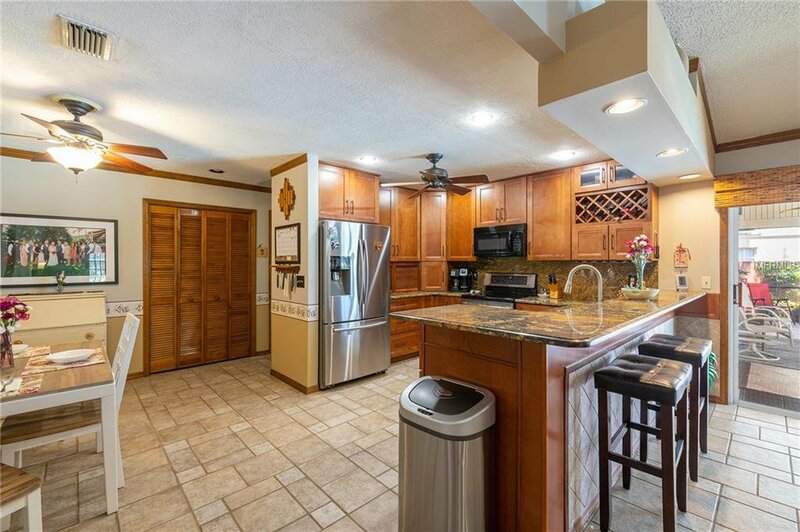 The gourmet kitchen overlooks the family room & offers beautiful granite counters/backsplash, stainless appliances along w/all wood shaker cabinets, & breakfast bar. 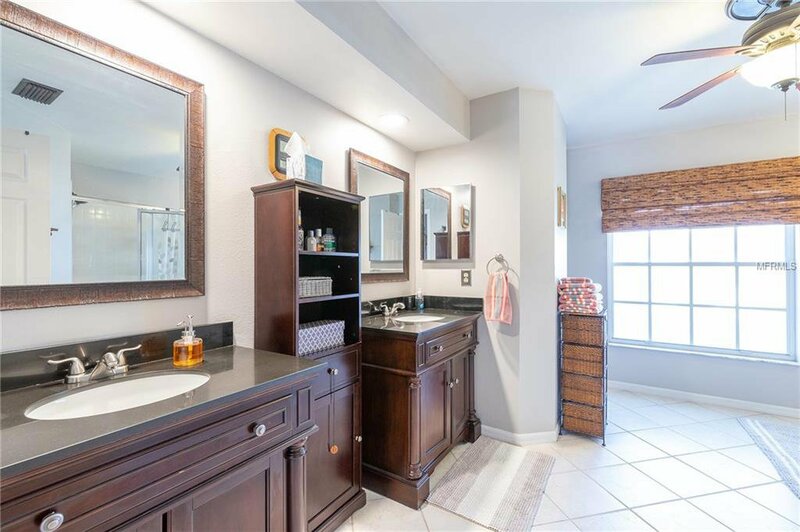 The oversized master suite w/large walk-in closet leads to the CUSTOM MASTER BATH w/his/hers vanities, a garden tub, & separate glassed enclosed shower. 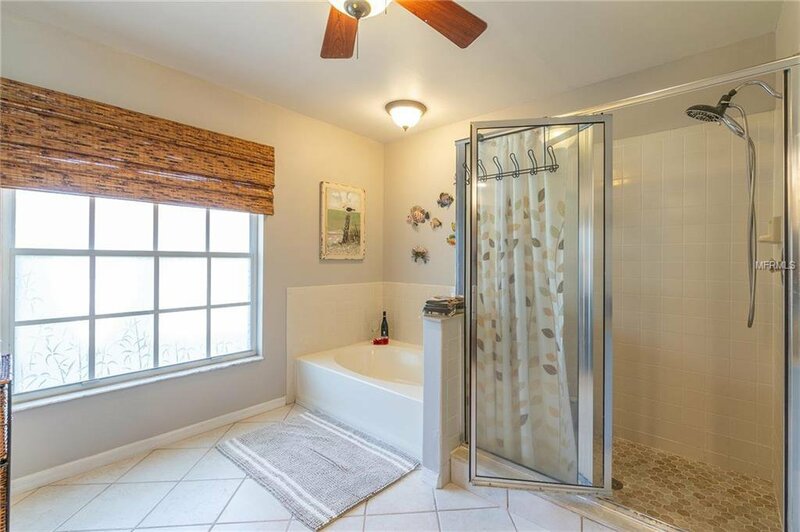 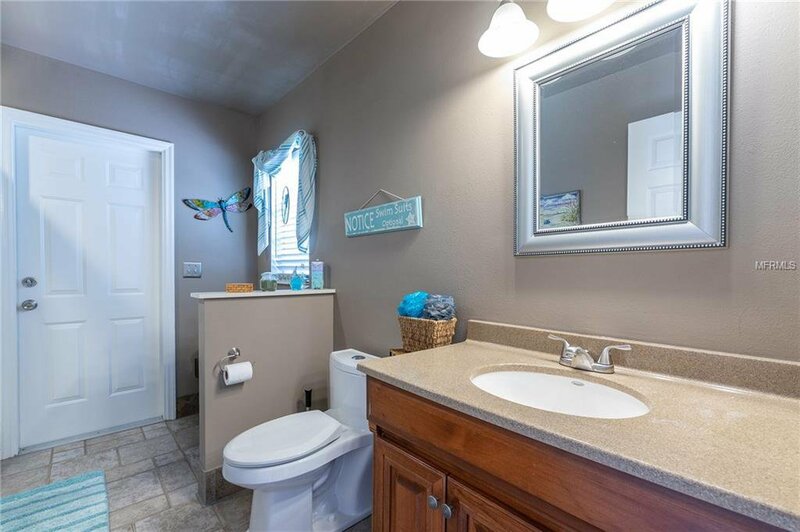 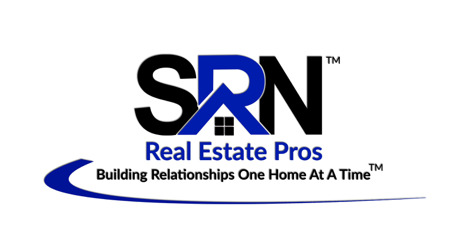 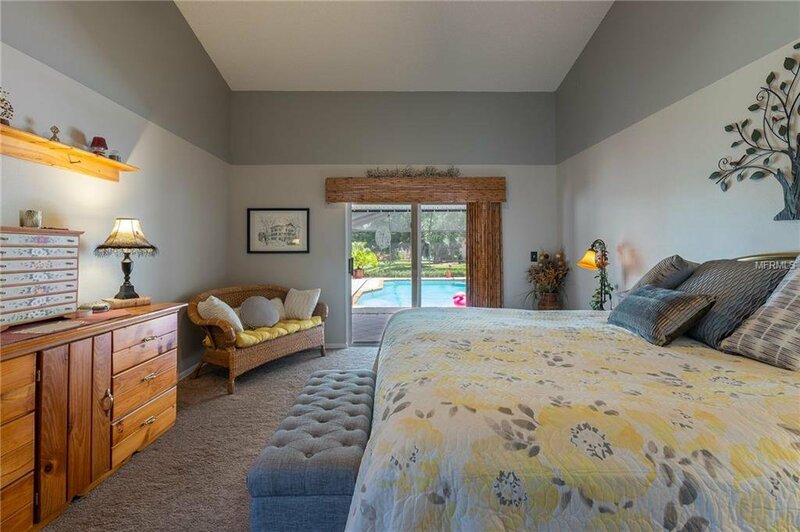 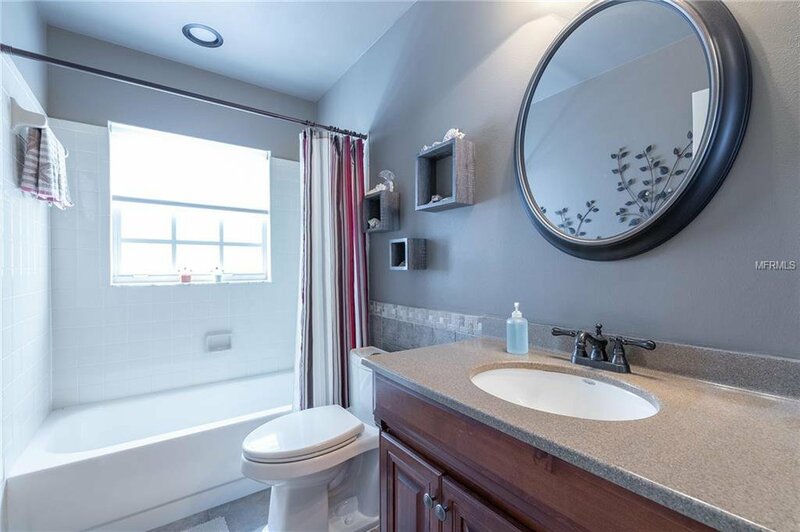 2 large guest bedrooms share one of the remodeled baths w/a tub/shower. 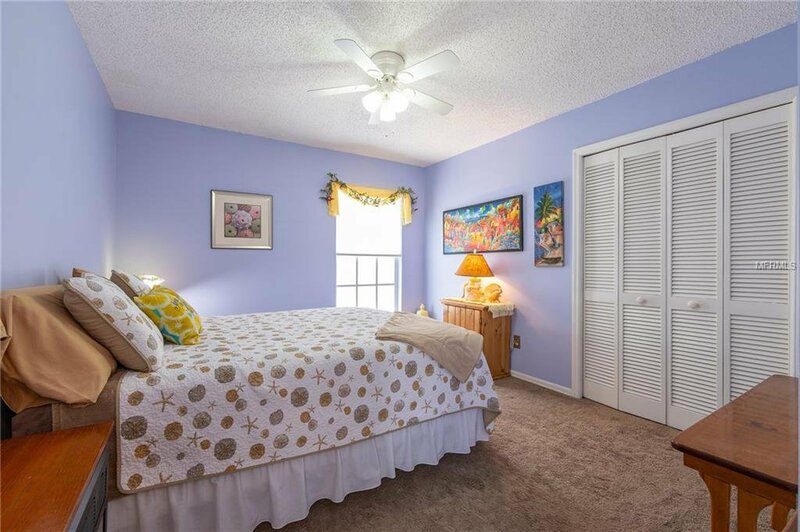 The 4th bedroom is a private suite w/its own bathroom & private entry door to the back porch. 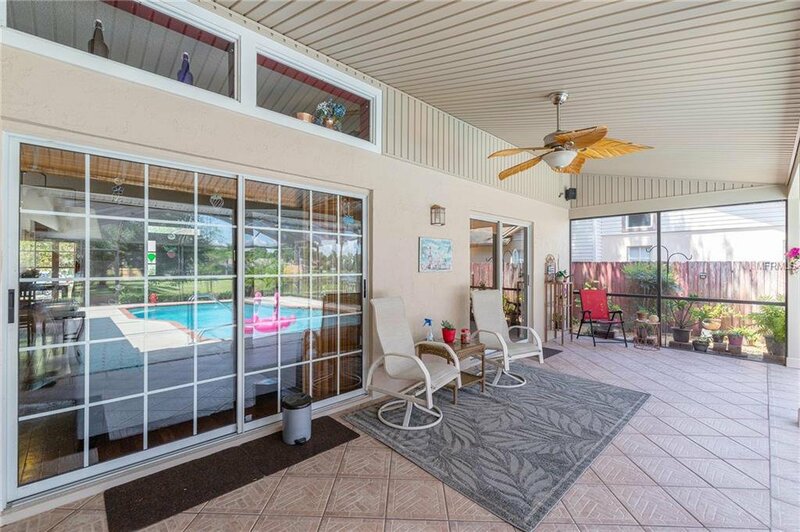 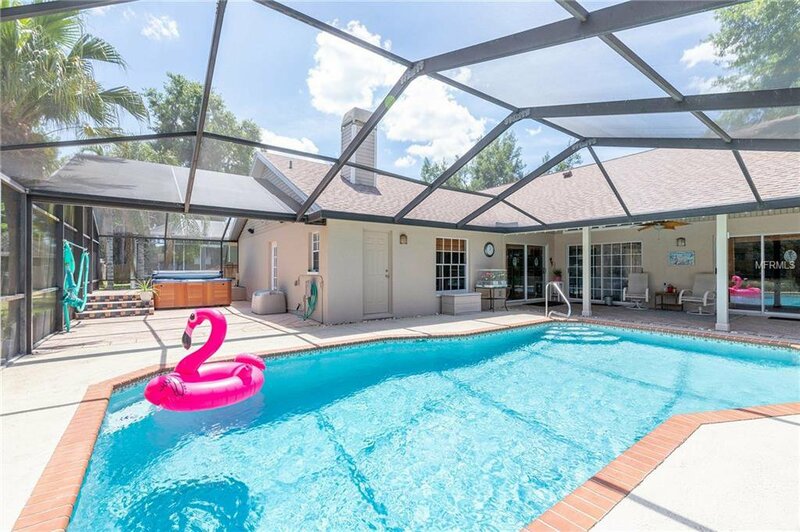 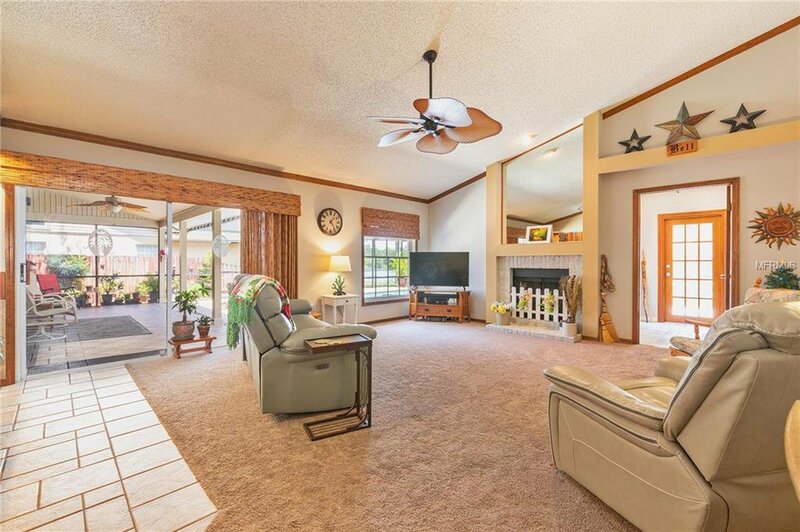 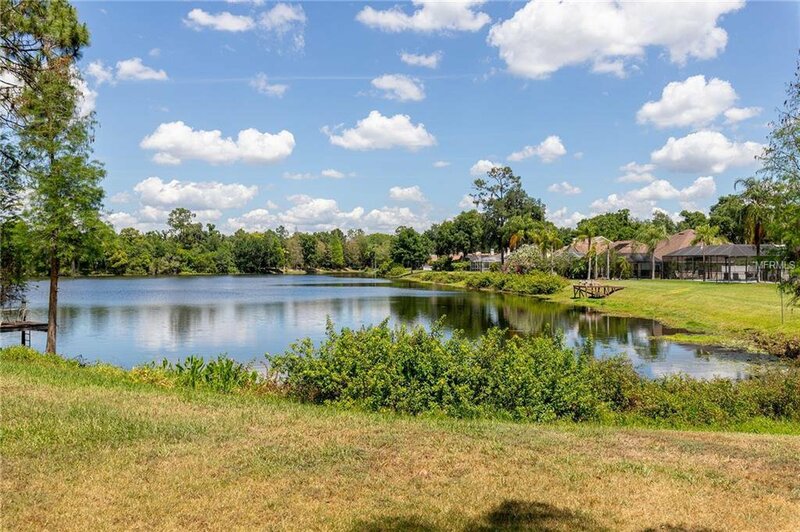 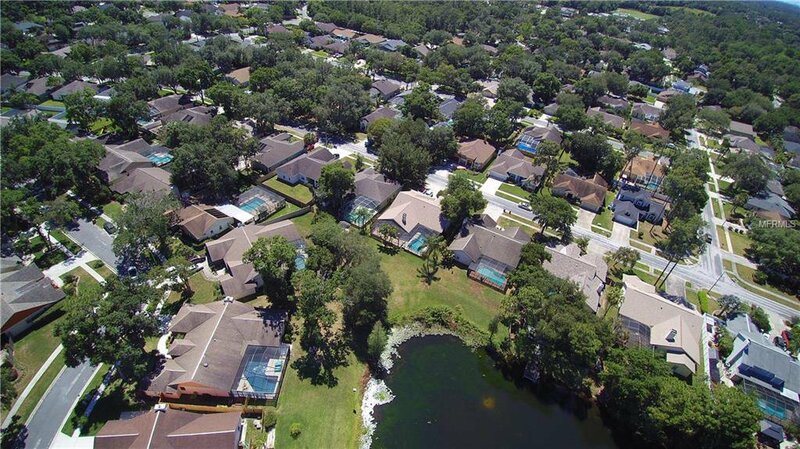 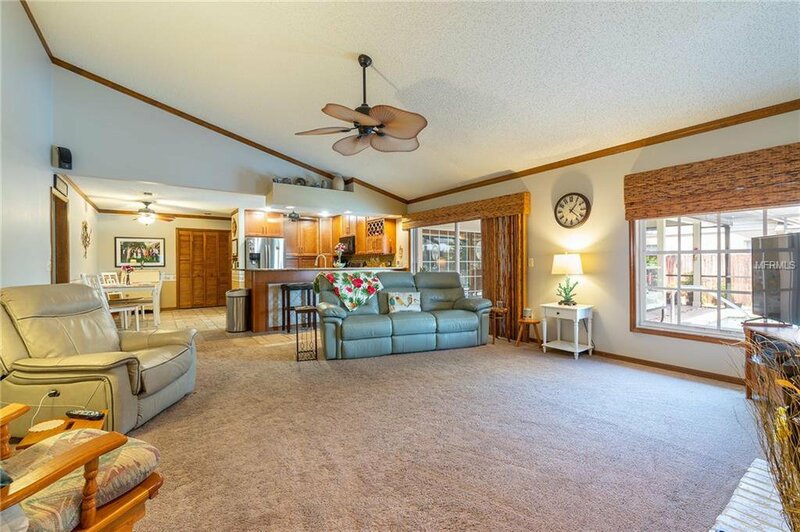 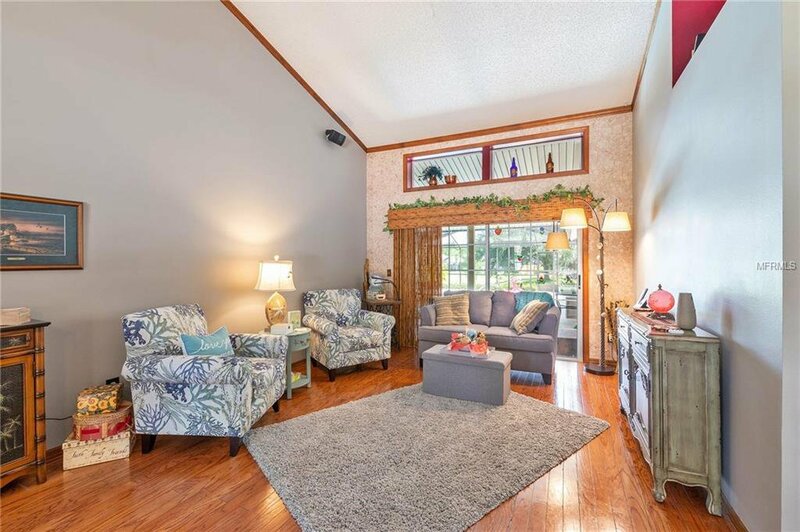 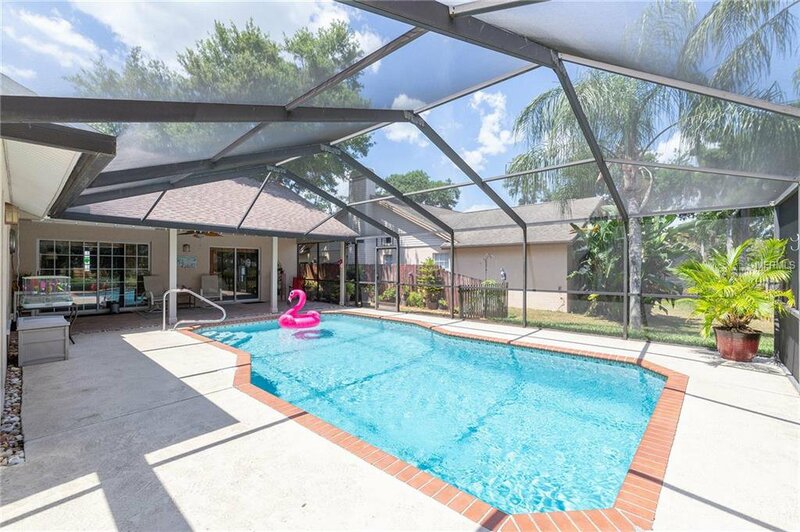 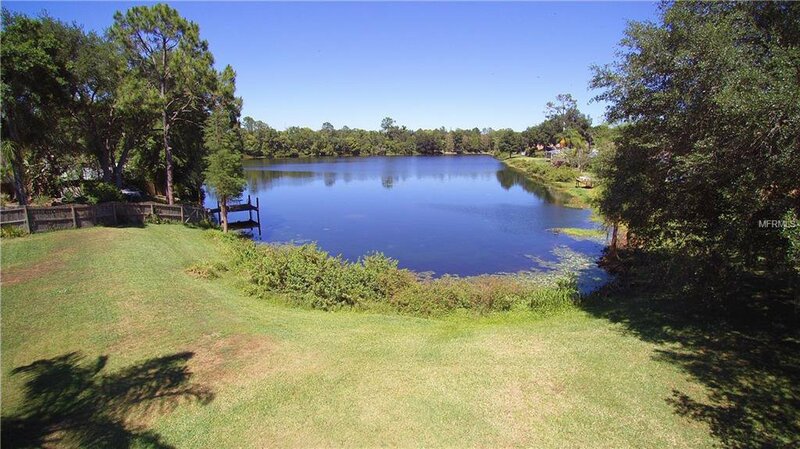 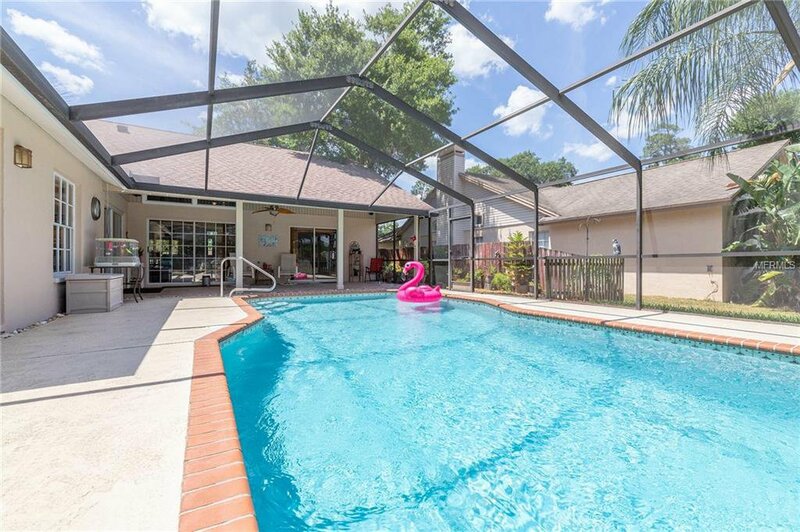 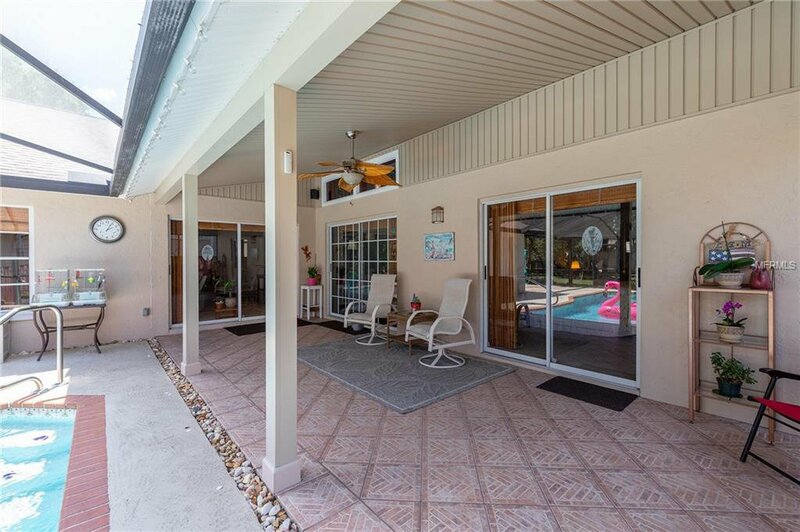 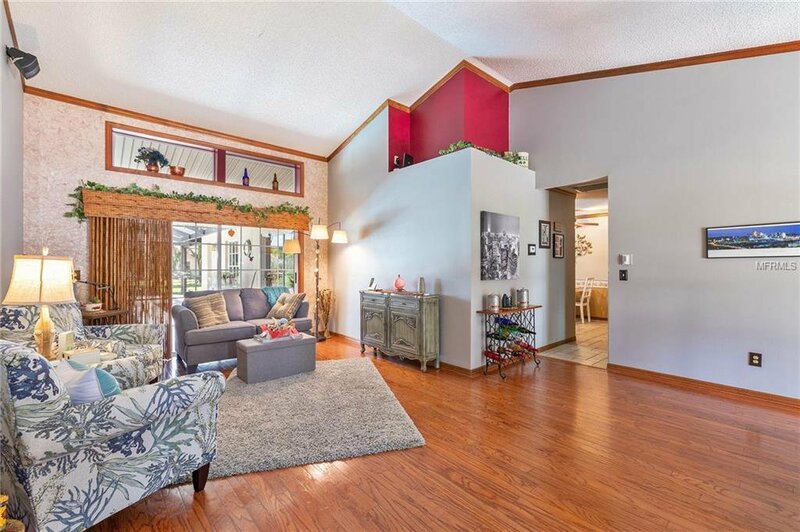 The back of the home is perfect for entertaining w/the covered porch & extended lanai or enjoy relaxing in the pool or private SPA that all overlook the beautiful pond. 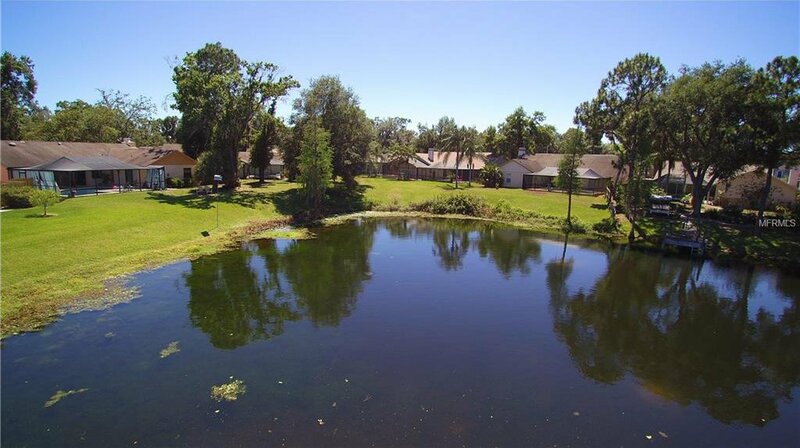 The POND boasts a variety of wildlife like ducks, herons, & turtles that create an escape to nature viewing right from your lanai!! 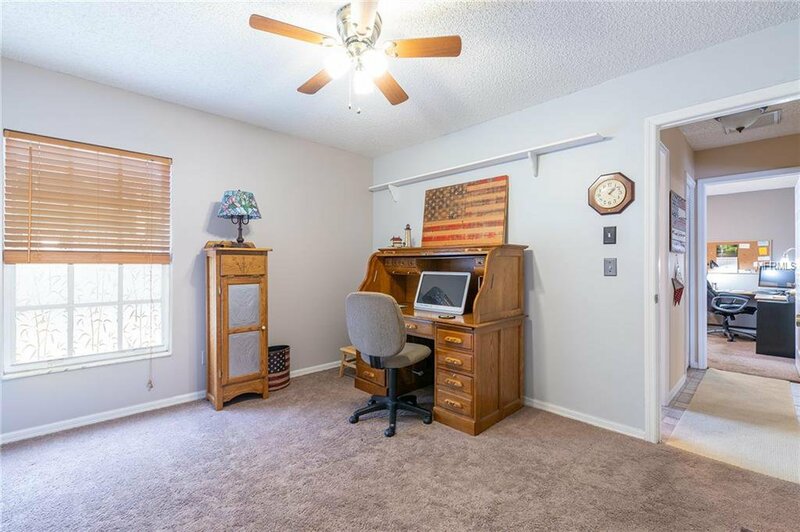 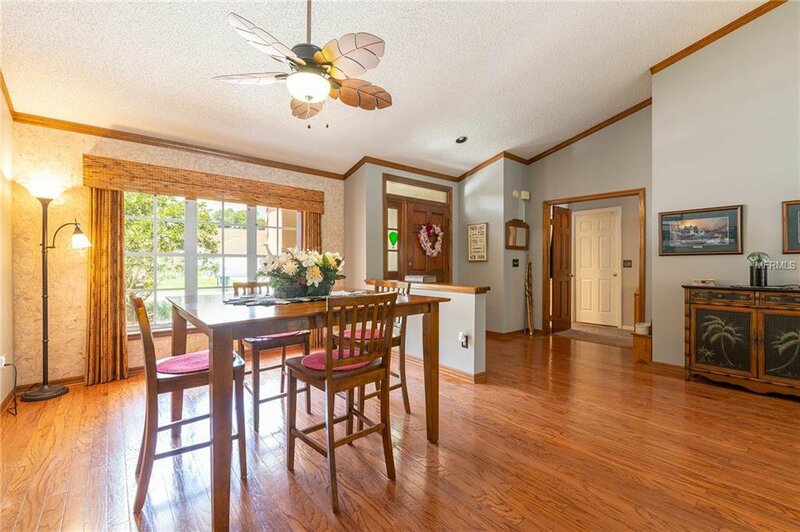 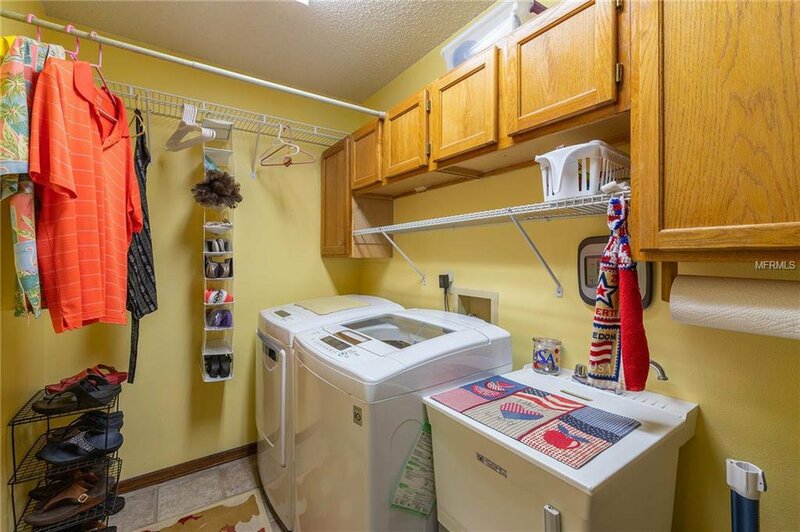 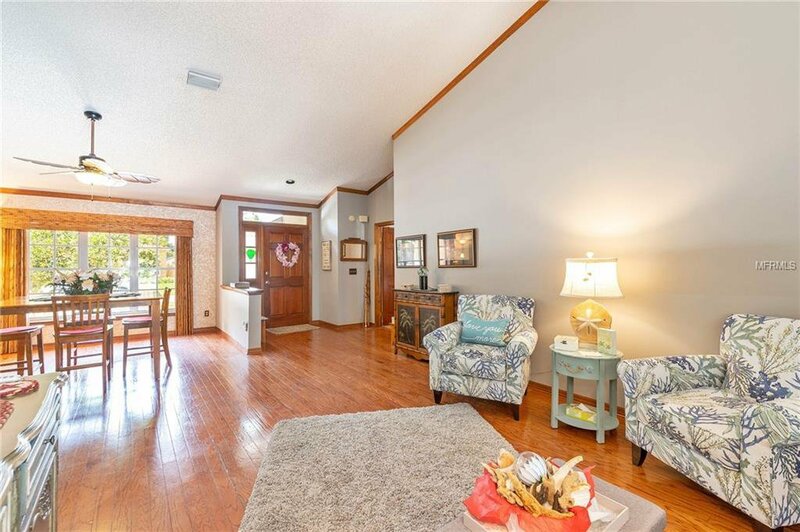 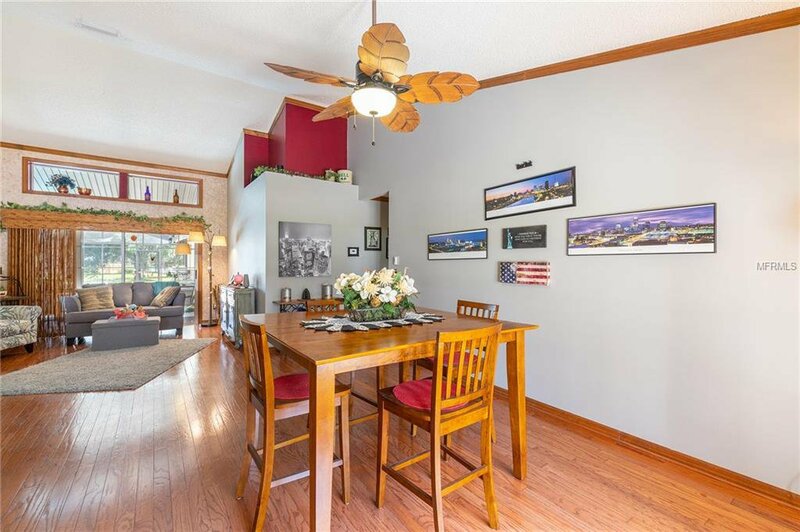 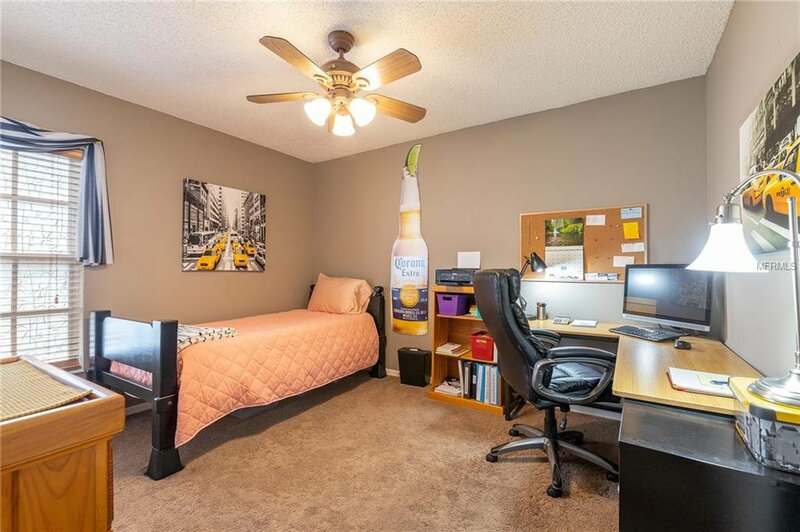 This home is located just walking distance to "A+" schools & features miles of sidewalks for Jogging, Walking, bike Rides along with nearby play parks, Ball Park and YMCA.